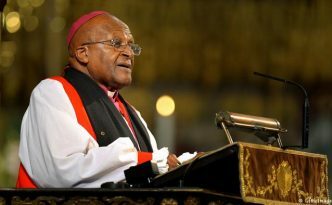 South Africa’s Tutu wants "the option of an assisted death"
Retired South African cleric and anti-apartheid campaigner Archbishop Desmond Tutu said in a published commentary that when his time comes, he would “want the option of an assisted death”. The 85-year-old Nobel Peace Prize winner, who has been living with prostate cancer for nearly 20 years, reiterated his support for assisted dying in an opinion piece published on the Washington Post on his 85th birthday. Tutu came out in support of assisted dying in 2014 but was more ambiguous about whether he personally wanted that option. 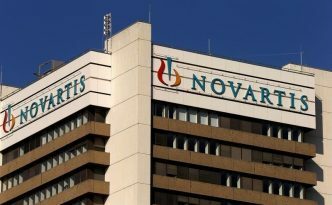 By John Miller ZURICH (Reuters) – Novartis is closing some of its research operations in Switzerland and China and cutting 175 jobs, part of the Swiss drug maker's effort to centralize control over its drug discovery programs and contain costs. 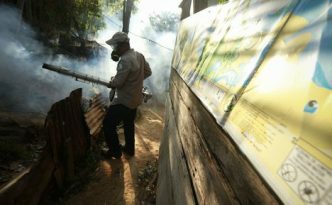 Novartis, which employs 120,000 globally, is also relocating its tropical disease research arm from Singapore to California. The Basel-based company is consolidating research oversight within its Swiss headquarters and the Novartis Institutes for Biomedical Research (NIBR) near Boston, now headed by Jay Bradner. 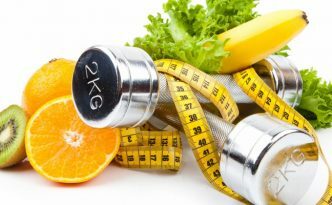 The Associated Press-GfK poll on health and the presidential race was conducted by GfK Public Affairs and Corporate Communications Sept. 15-19. It is based on online interviews of 1,694 adults, including 1,476 registered voters and 1,251 likely voters, who are members of GfK’s nationally representative KnowledgePanel.